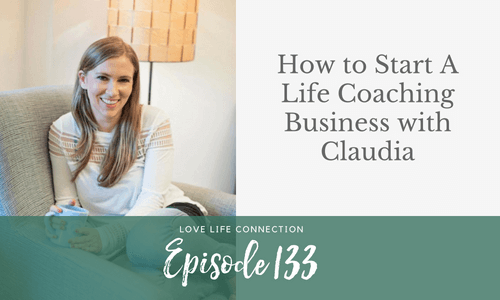 She’s gone through a massive transformation, and now that she can begin to see the light at the other end of the tunnel, she wants to help other women get unstuck and living life on their own terms. But, like most new entrepreneurs, she’s not sure where to start. Should she file for an LLC? Get a business bank account? Hire a photographer? Start making a website? The good news is, you don’t have to ANY of that stuff. At least not yet. When you’re brand new in business, you’ve GOT to focus on the money making tasks quickly. Get ready for the Date Yourself Challenge! 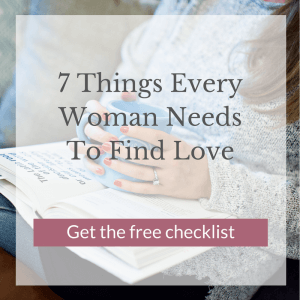 It’s free, it’s fun, and it’s guaranteed to shake up your love life (in a good way)! Sign up here. If you get value from the Love Life Connection, please rate & review it in iTunes. It only takes a sec to impact our ranking + it’ll help other women find our community! EP162: Your Spring 2019 Love Astrological Forecast + Exciting Announcement!